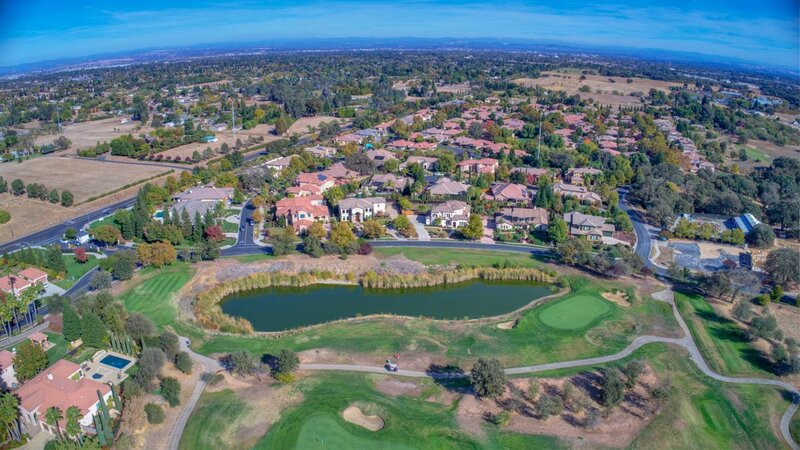 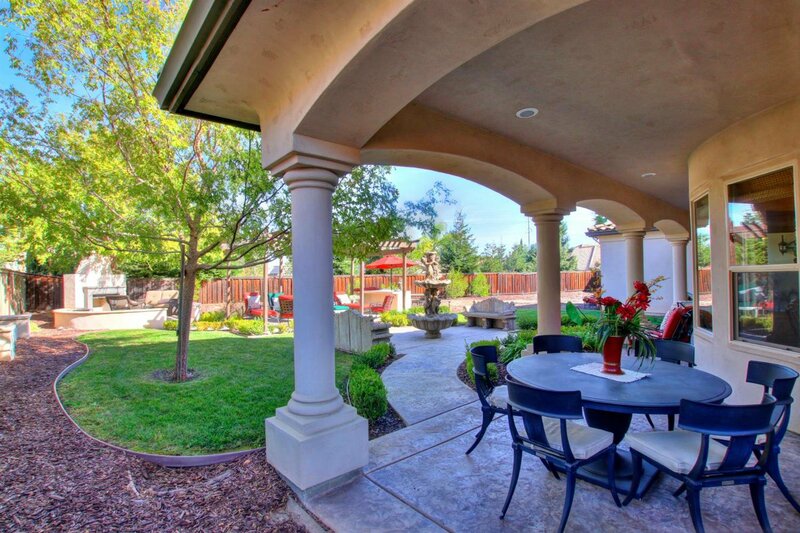 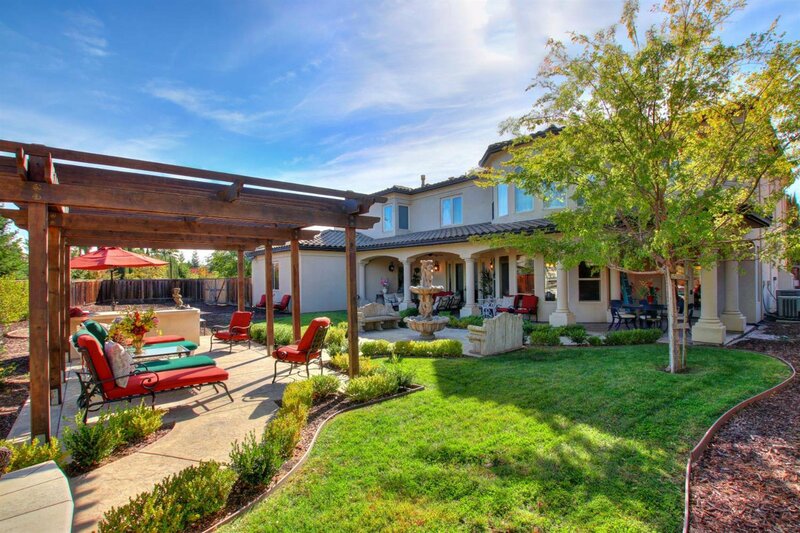 Experience Roseville's finest Golf Course Living - and a $50,000 price improvement for this 4400 square feet of elegance! 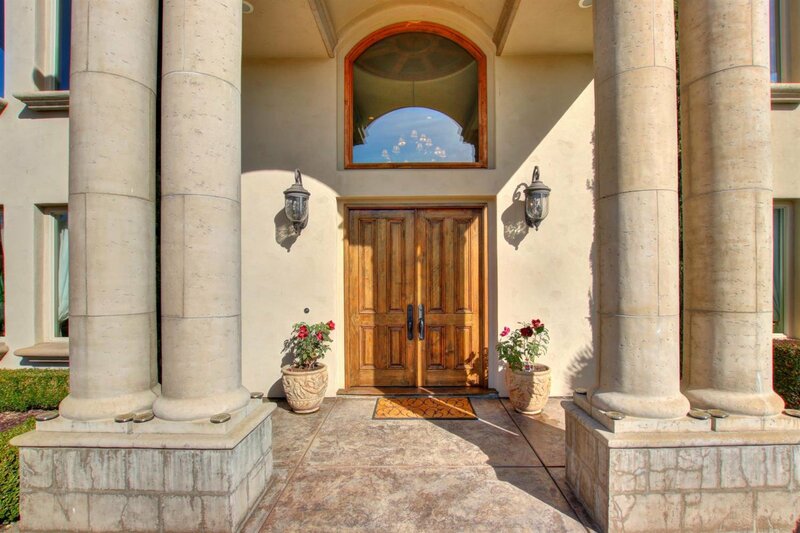 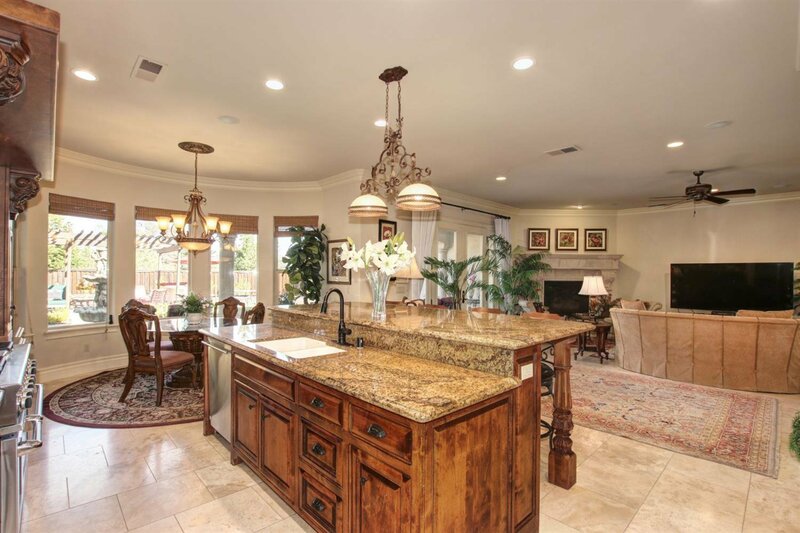 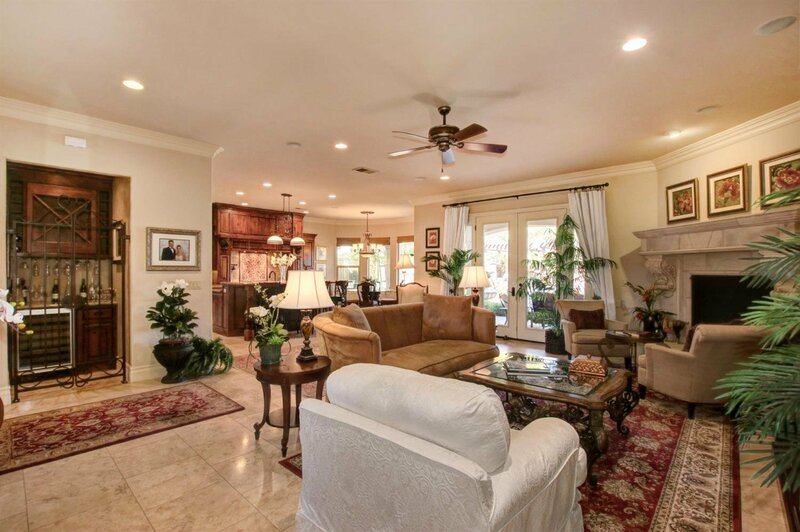 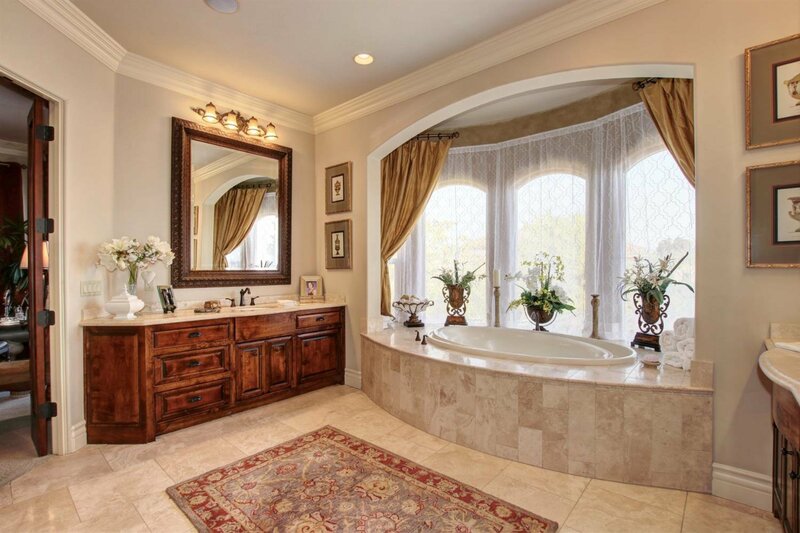 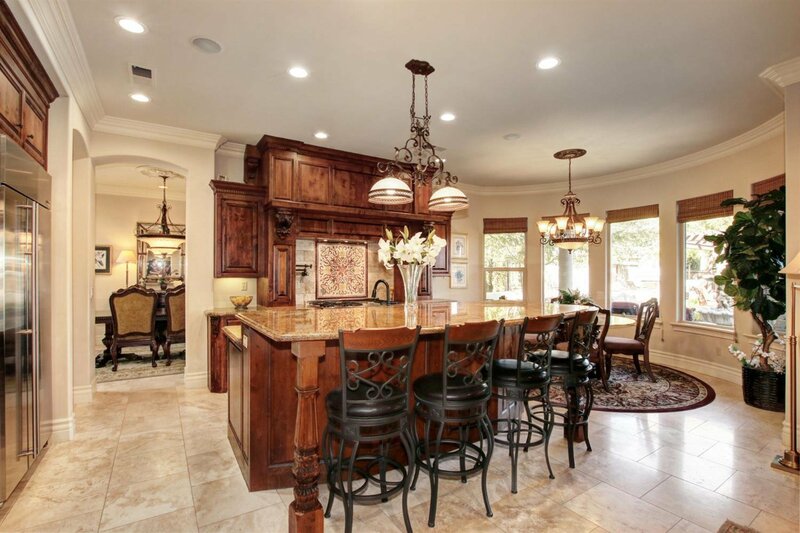 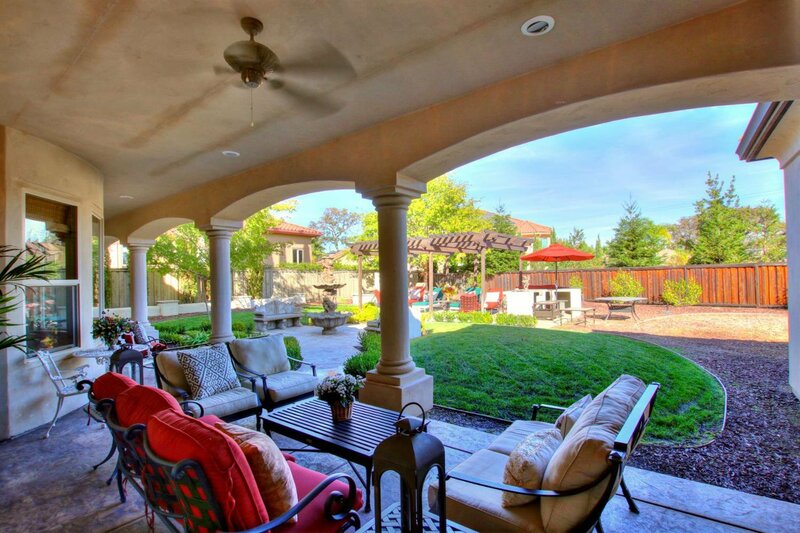 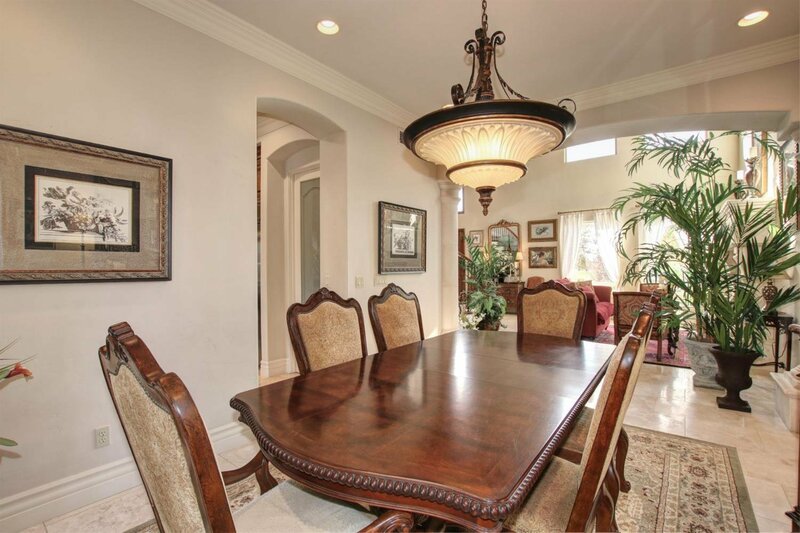 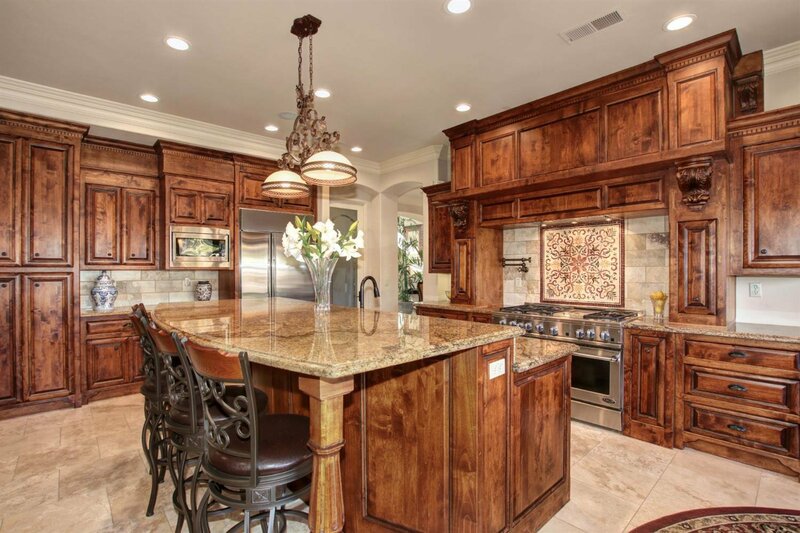 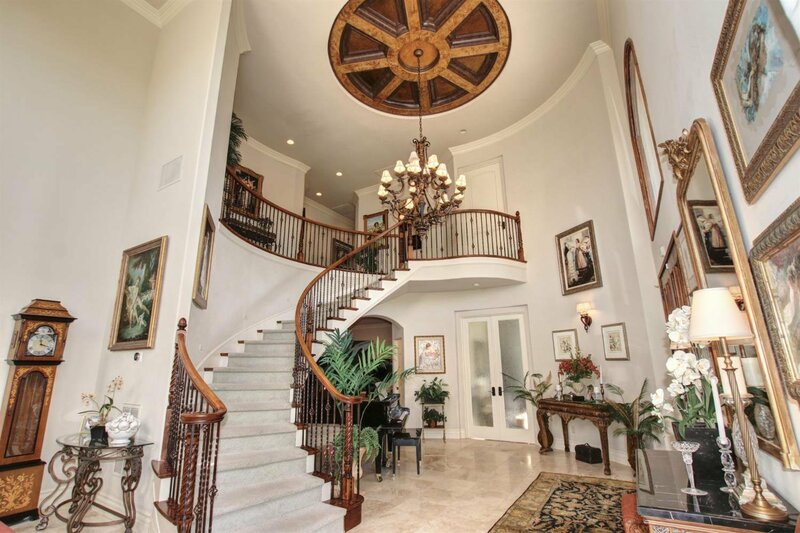 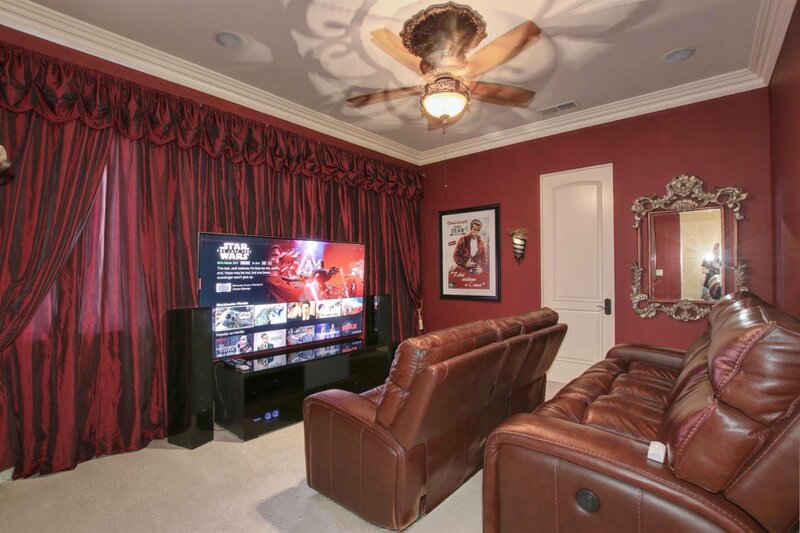 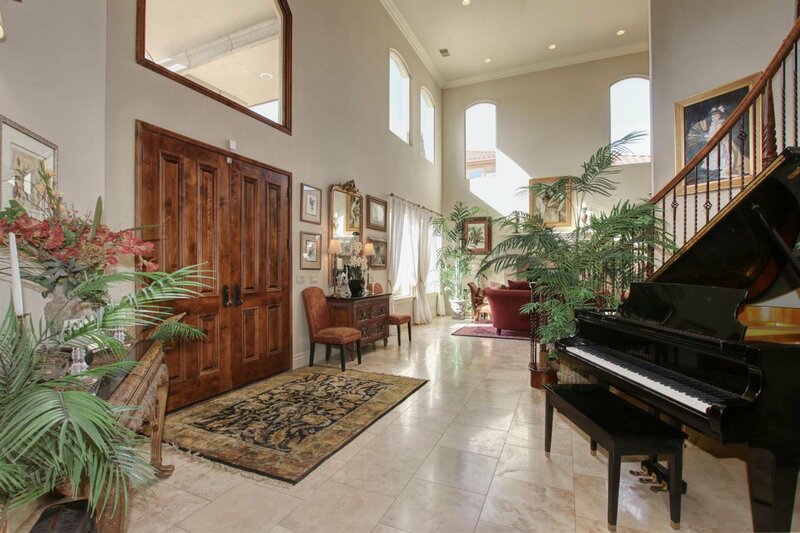 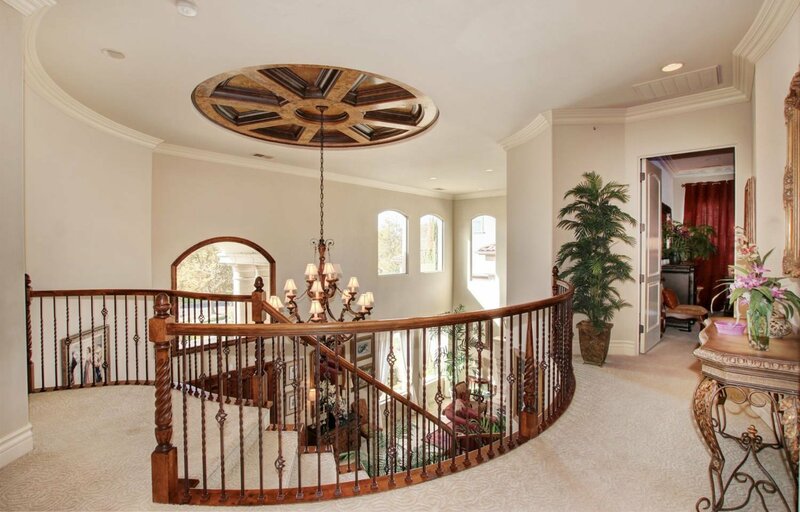 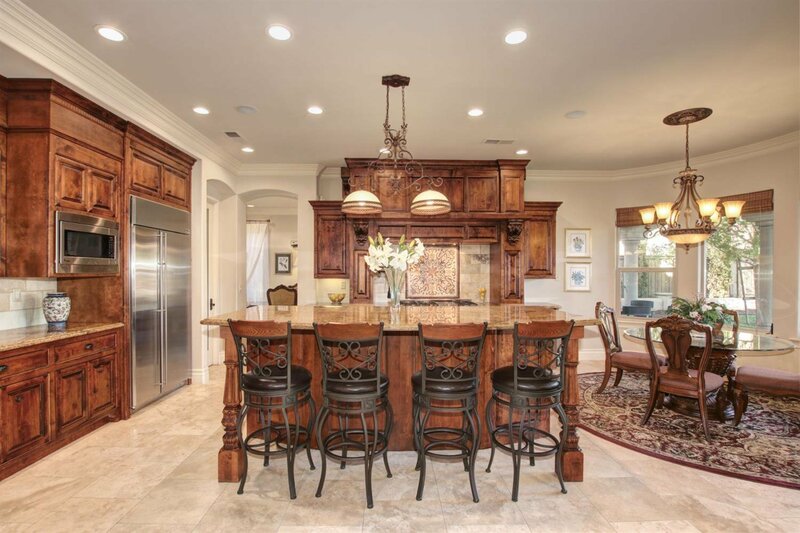 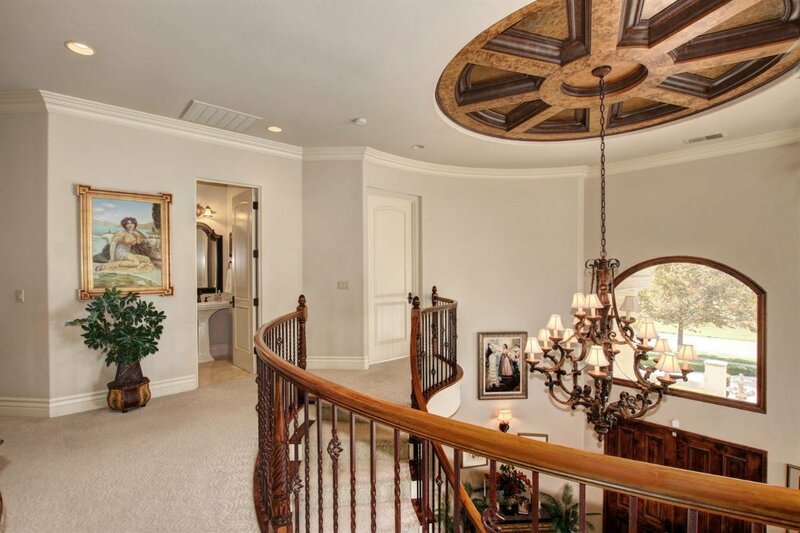 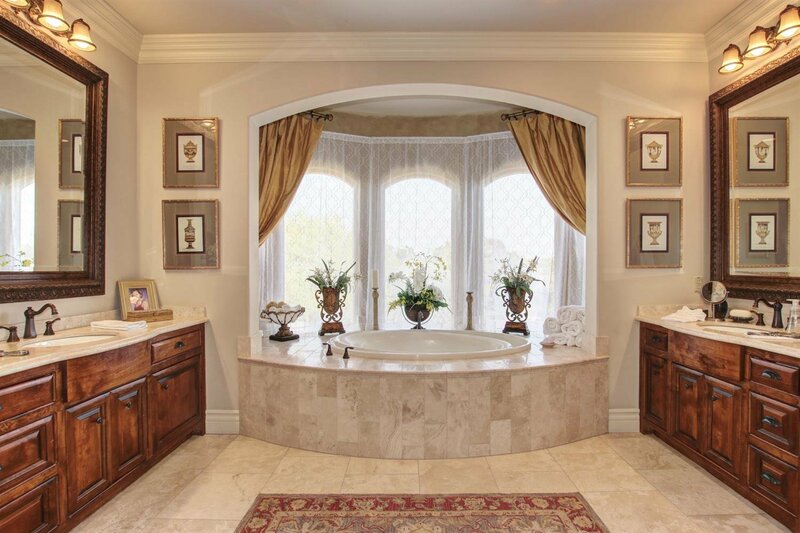 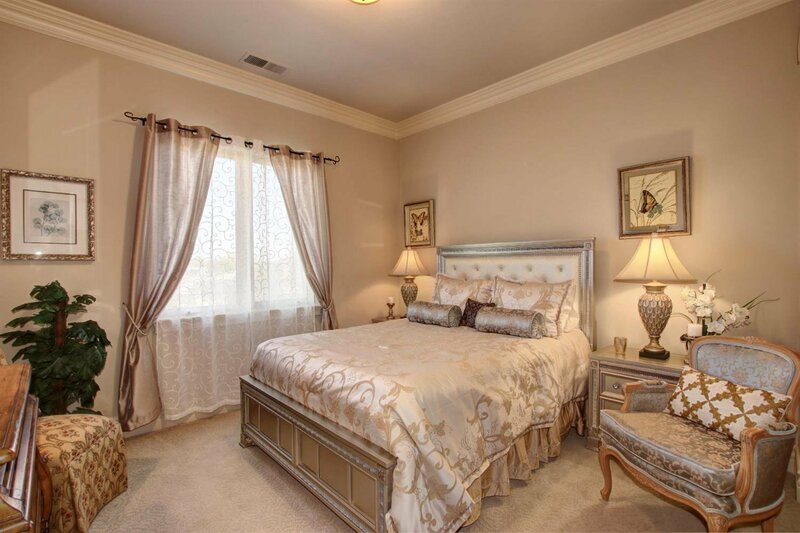 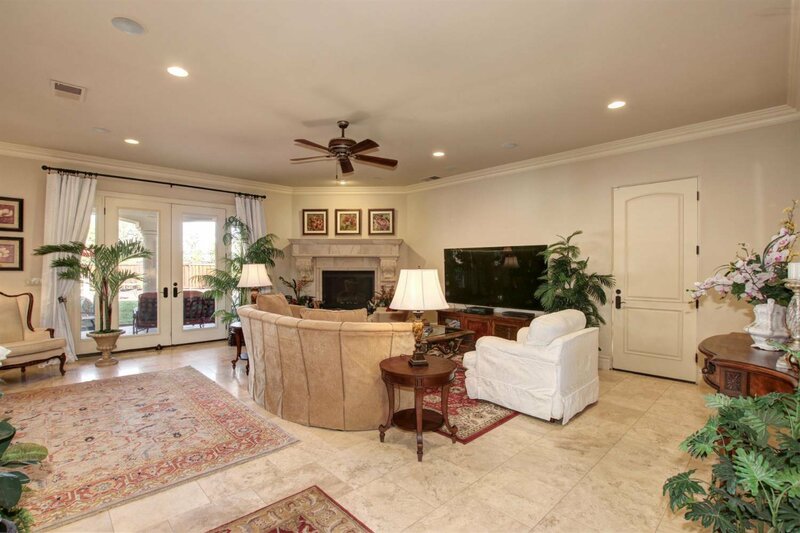 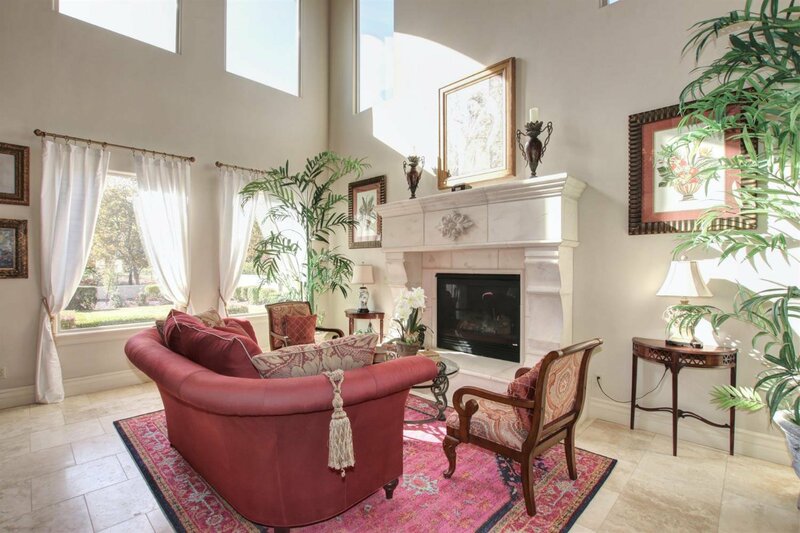 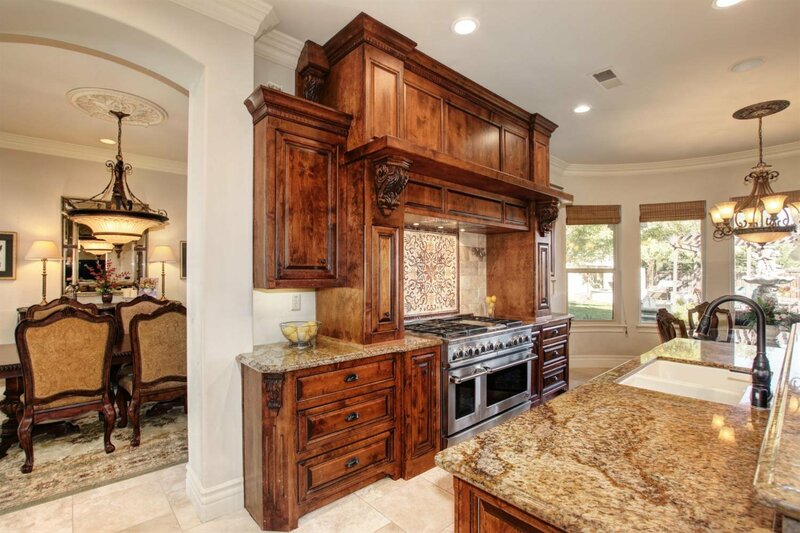 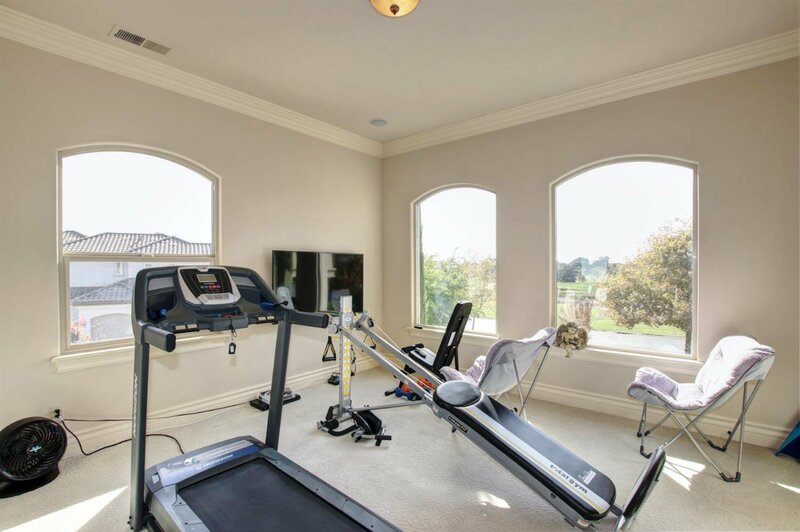 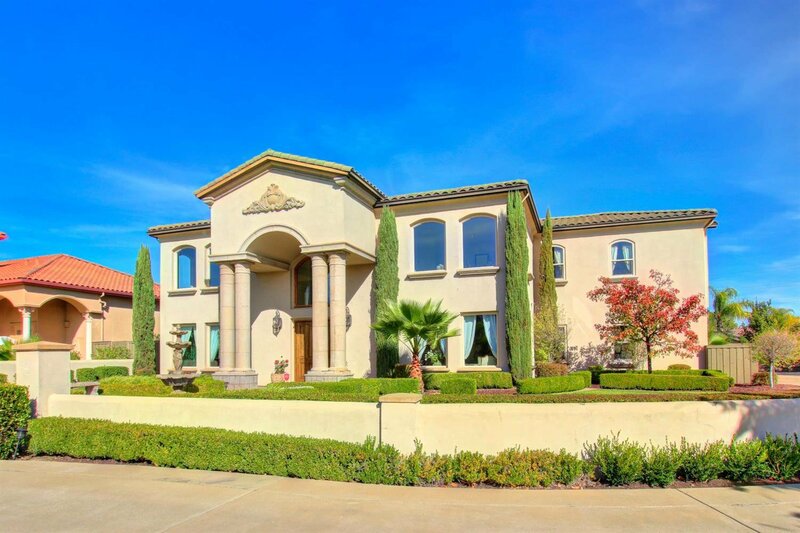 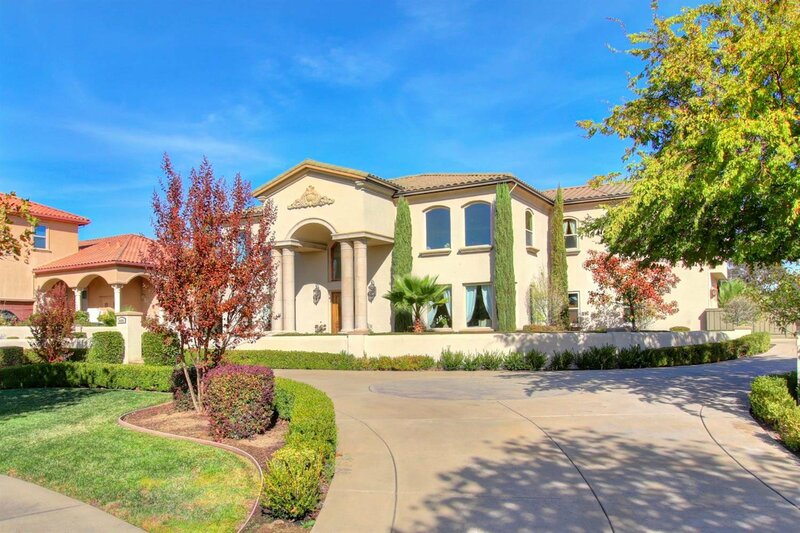 5 bedrooms, 4 baths, a home office and large 4 car garage - BEAUTIFUL custom cabinetry throughout, soaring ceilings, crown molding, wine room, and travertine and hardwood floors. 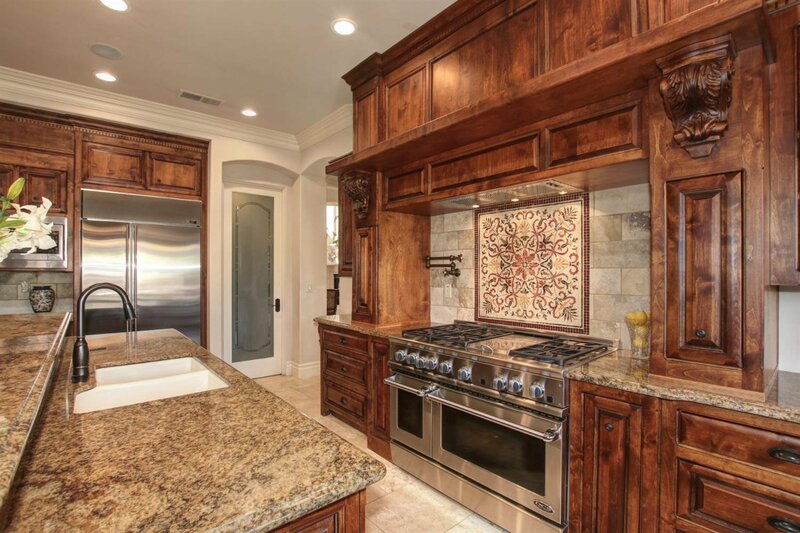 The chefs kitchen includes a gorgeous Italian tile backsplash, GE Monogram refrigerator, pot filler, large pantry and professional stove. 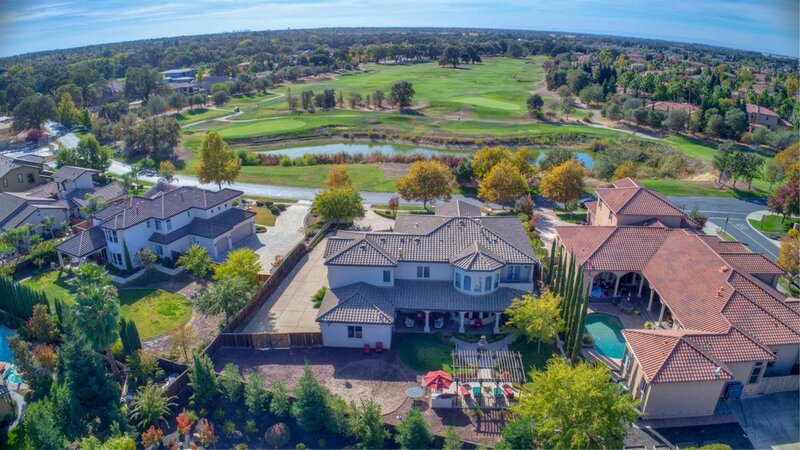 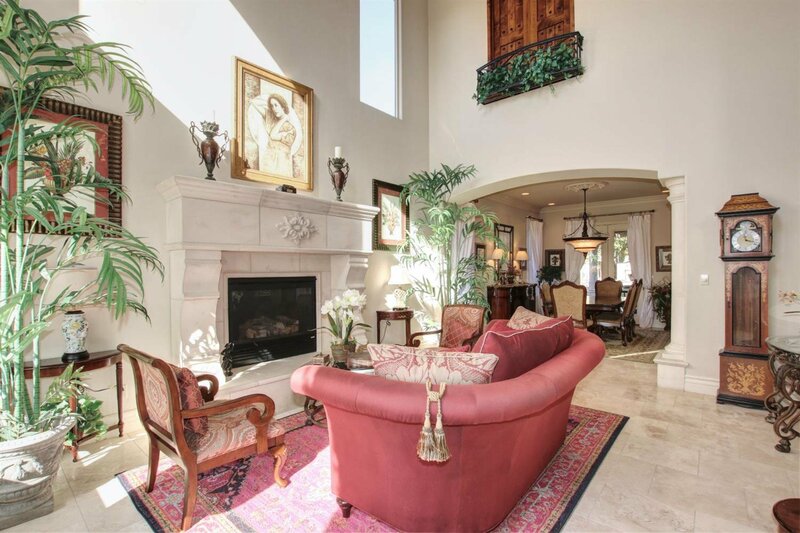 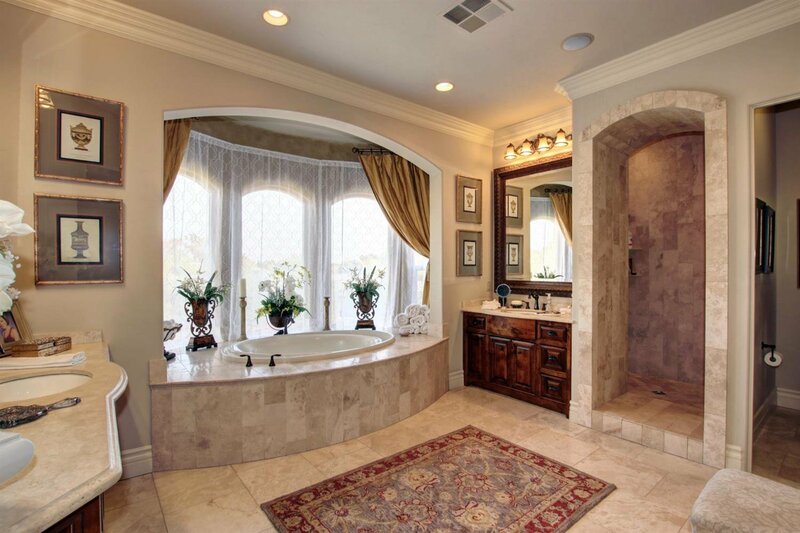 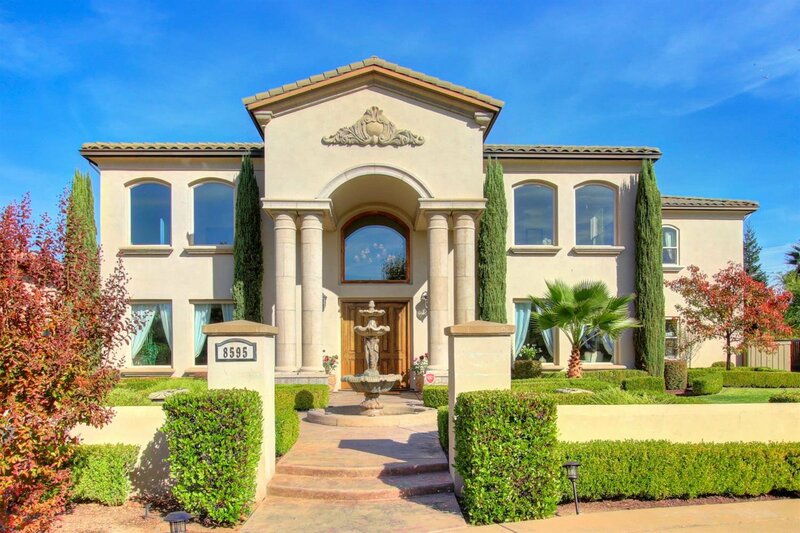 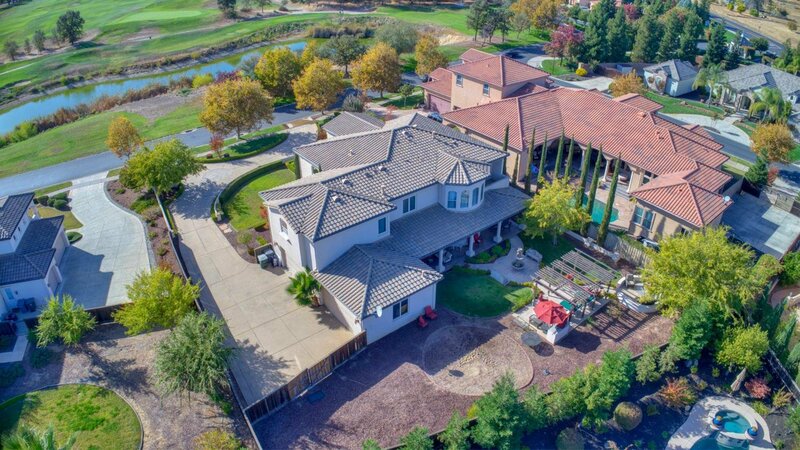 Enjoy Golf Course living at its finest. 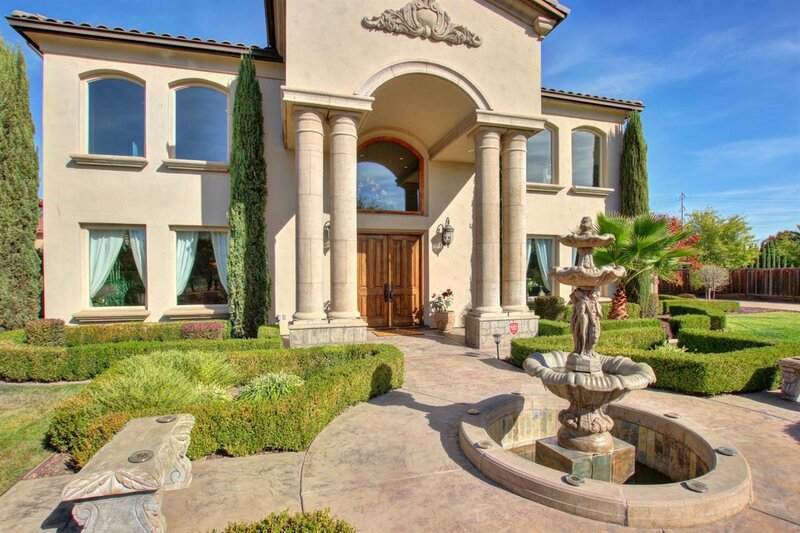 The view of the pond and sunsets are spectacular.